Specialises in corporate law, in particular in M&A and capital market transactions. 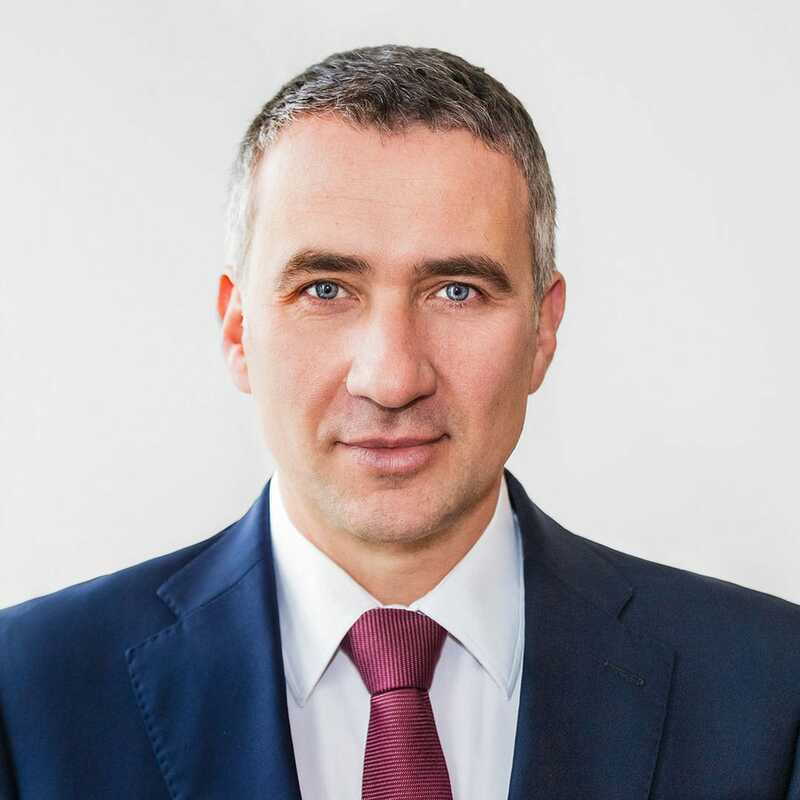 Mr. Szelenbaum has over 20 years of experience in working for international law firms, where he handled domestic transactions and complex projects on the international financial markets, as well as he represented the largest Polish companies in the investment projects carried out abroad. Piotr M. Szelenbaum has advised clients in many cases concerning private transactions of M&A type, in acquisition of large blocks of shares at the Warsaw Stock Exchange (including exchange and tender offers) and also in preparation and carrying out of public offerings of securities and other capital market transactions. Since many years, Piotr M. Szelenbaum has been recommended by international publishers such as Chambers Global, Chambers Europe and Legal 500 EMEA in Corporate/ M&A and Capital Markets category. advising in connection with the equity investment in NFI EMPIK Media & Fashion S.A.
in connection with the acquisition of the majority stake in CIECH S.A. The transaction was carried out through a tender offer for shares representing 66% of share capital of CIECH S.A.